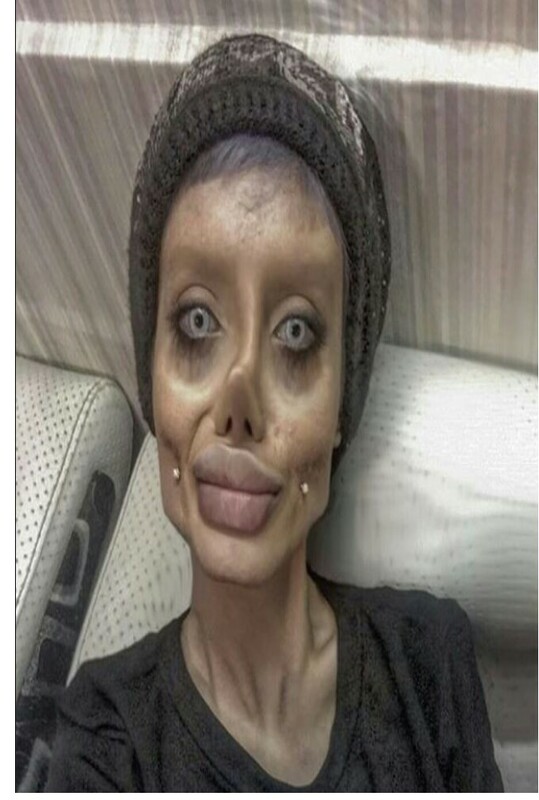 Home / Entertainment / Gossip / news / Teen Girl Undergoes 50 Surgeries To Look Like Angelina Jolie, But Now Looks Like 'Zombie’! Teen Girl Undergoes 50 Surgeries To Look Like Angelina Jolie, But Now Looks Like 'Zombie’! 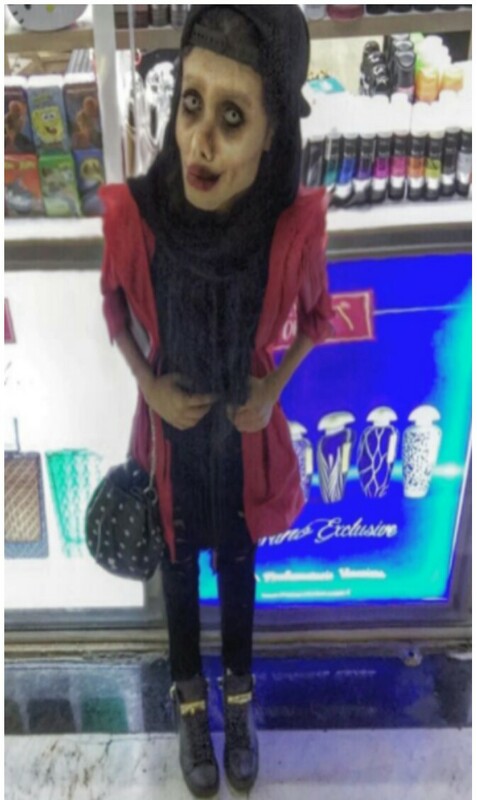 The TOMB RAIDER Teen ‘undergoes 50 surgeries’ in a bid to look like her idol Angelina Jolie… but is branded a ‘zombie’ instead. 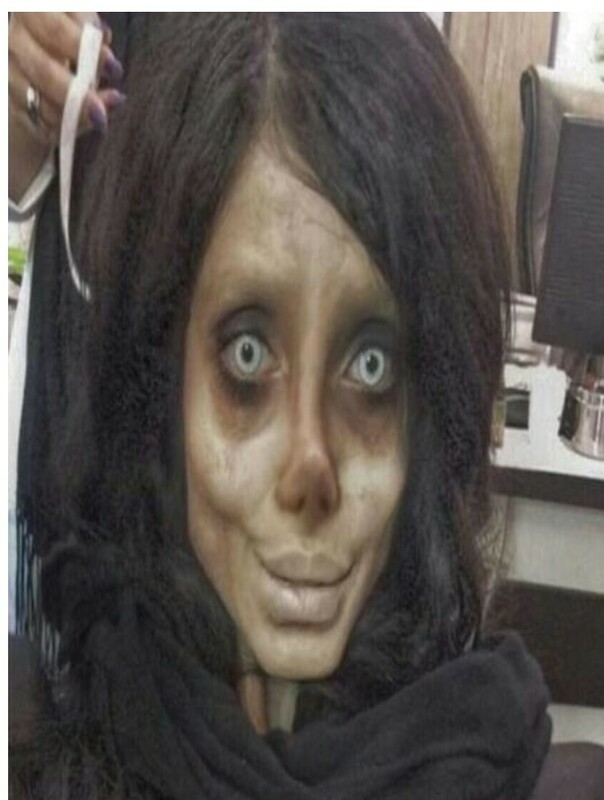 She is in fact a Zombie.. God. 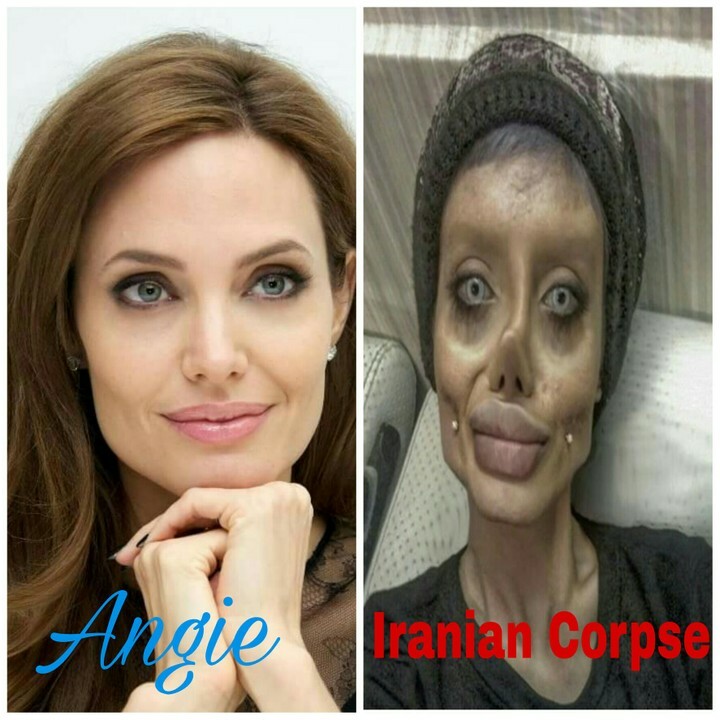 Pictures if An Iranian girl has gone viral after she claimed she’s had 50 surgeries in a bid to look like her idol Angelina Jolie. Sahar Tabar claims to be one of the Tomb Raider actress’ biggest fans and has said she “would do anything” to emulate her. 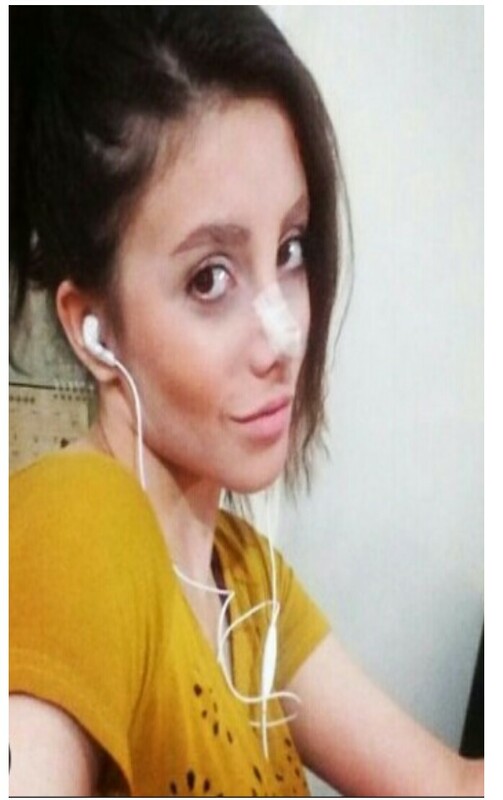 The 19-year-old from Tehran underwent 50 surgeries in the space of just a few months, according to Belgian website Sud Info. 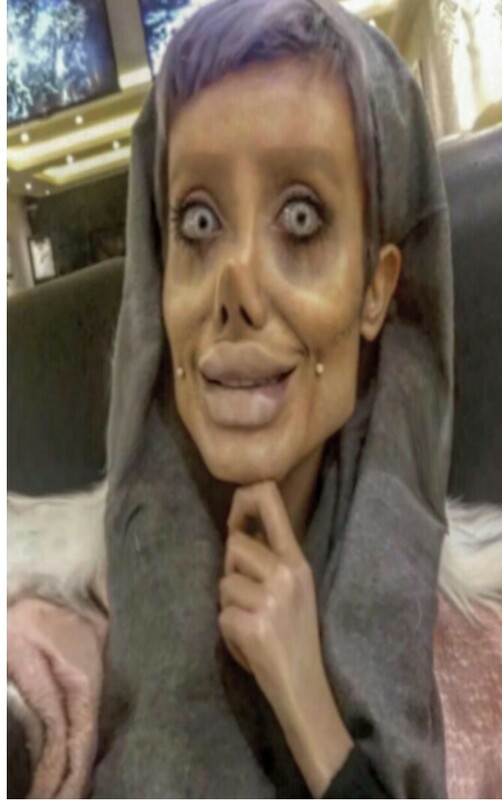 This hasn’t been officially confirmed though, so it’s possible her unique looks are the result of careful make up or even prosthetics. She also reportedly went on a diet to maintain her 40kg weight, which – provided she is over 4.8ft – would classify her as dangerously underweight.